Call us at one of our three locations! We want your trade in! 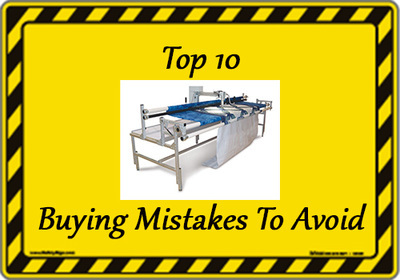 Buying a new machine and want to sell your old one? We have a trade in program! The Innova is more than I ever dreamed of – great machine, great support. In today's business climate, that means more to the consumer than ever. 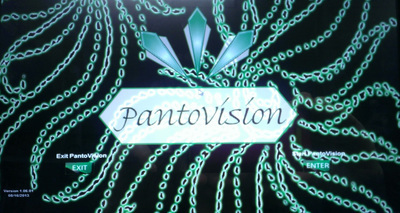 Read about our philosophy and about what Accomplish Quilting stands for. 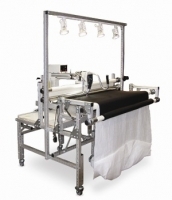 Want to see the benefits and features of the Innova Longarm Quilting System? Watch the video and educate yourself as to why the Innova is the BEST machine on the market! 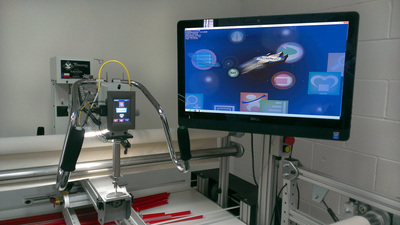 ﻿Find out about the ins and out of financing your machine at low interest rates with little risk. Get the real "skinny" on financing programs! Your machine is not working properly? Click on the picture to see Machines, Top 10 Mistakes, and Free Days of Training. 4 Days FREE training in 2017 when you buy your Innova from AQ! One full day with a celebrity quilter! 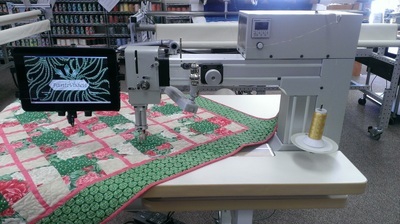 Just another way "we make quilting easy!" Lighter, Faster, Cleaner means Easier! At AQ, our Customers are #1. 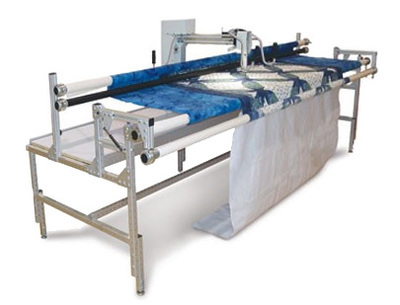 We are a family owned business committed to providing you with the best service and quality in the machine quilting industry. Welcome to our family! You want quilting to be easy. 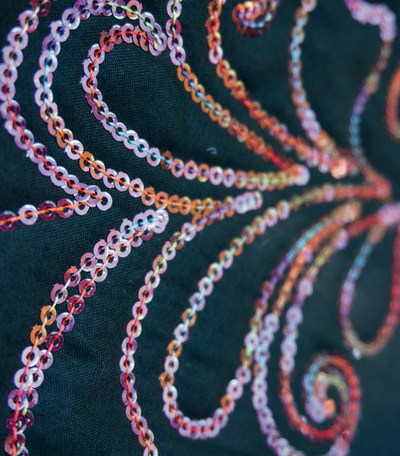 You want your quilting to be beautiful. You want your quilting to be accurate. You only need a light touch with Innova's constuction and incredibly smooth movement. The balance Innova sewing head rides on an incredibly smooth wheel and rail system. 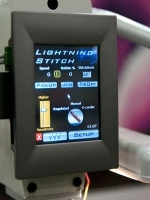 See Innova Lightning Stitch flash into action! It’s so fast; 3000 stitches per minute fast! 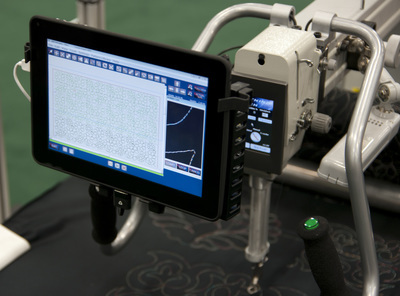 Dare to compare the Innova with Lightning Stitch to other machines. Innova is clearly faster, more responsive and cutting edge innovative. 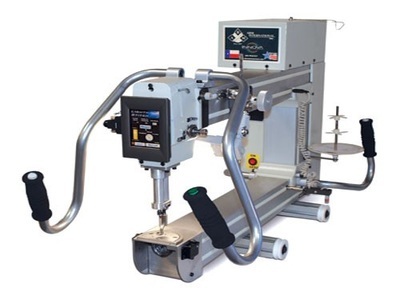 Already own an Innova and would LOVE to add some bells and whistes to your machine? OR thinking of buying one? 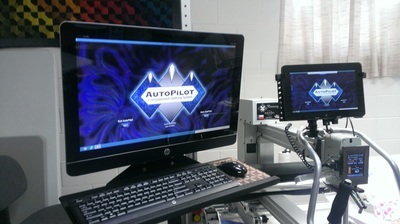 SAVE on BIG money on power lift, power feed, Pantovision, Lightning Stitch, Auto Pilot, AutoPilot UPGRADE, Navigator and Navigator upgrade! We are not talking LITTLE $$$. We are talking, jaw dropping BIG dollars. Click here to see the AWESOME deals being offered by not only AQ but Innova! CLICK HERE to see details!